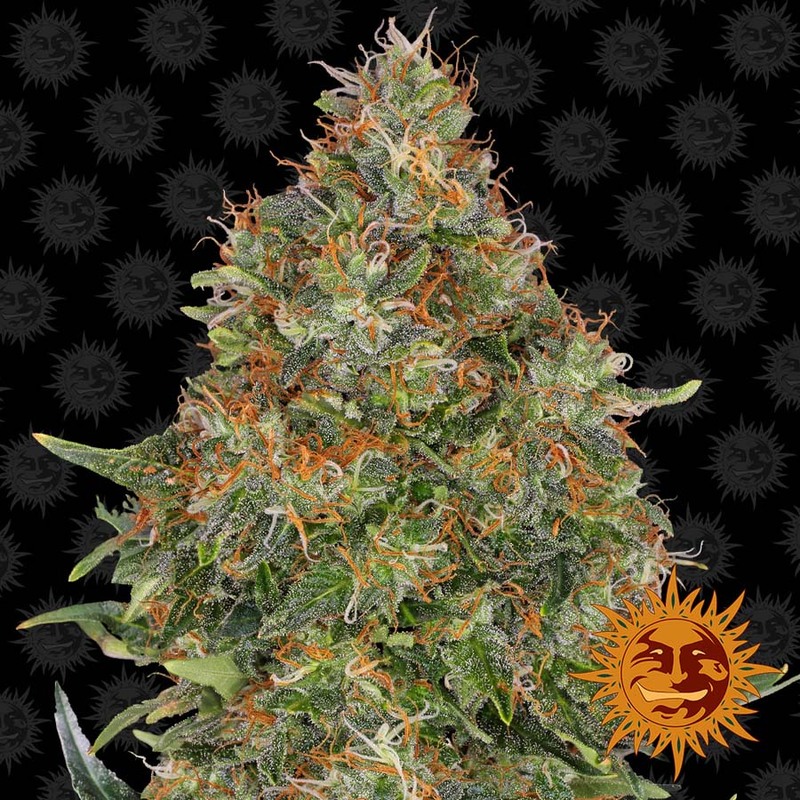 Our world famous PINEAPPLE CHUNK™ is now available in an autoflowering variant. 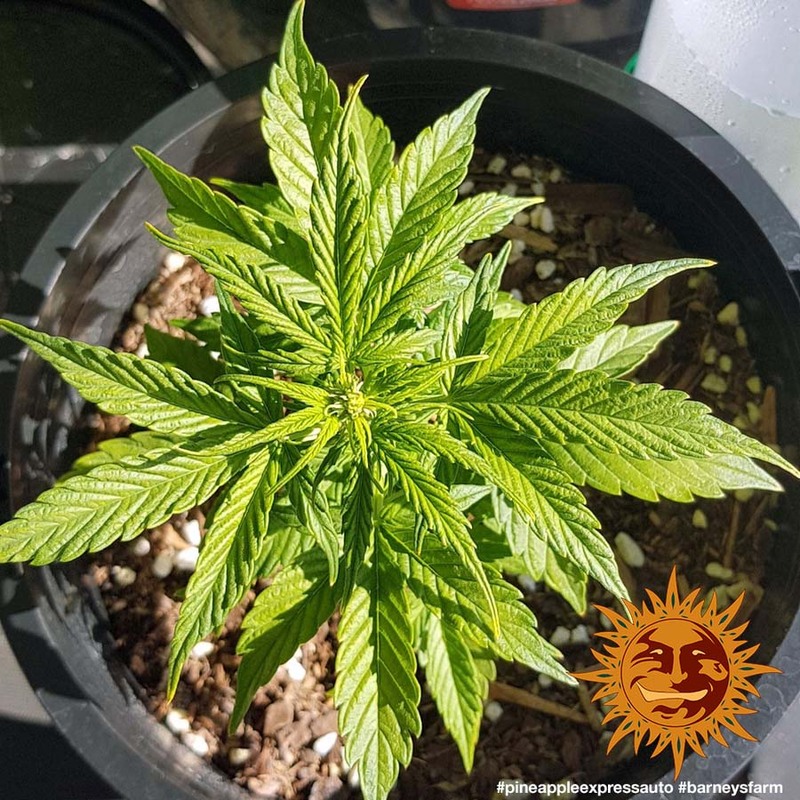 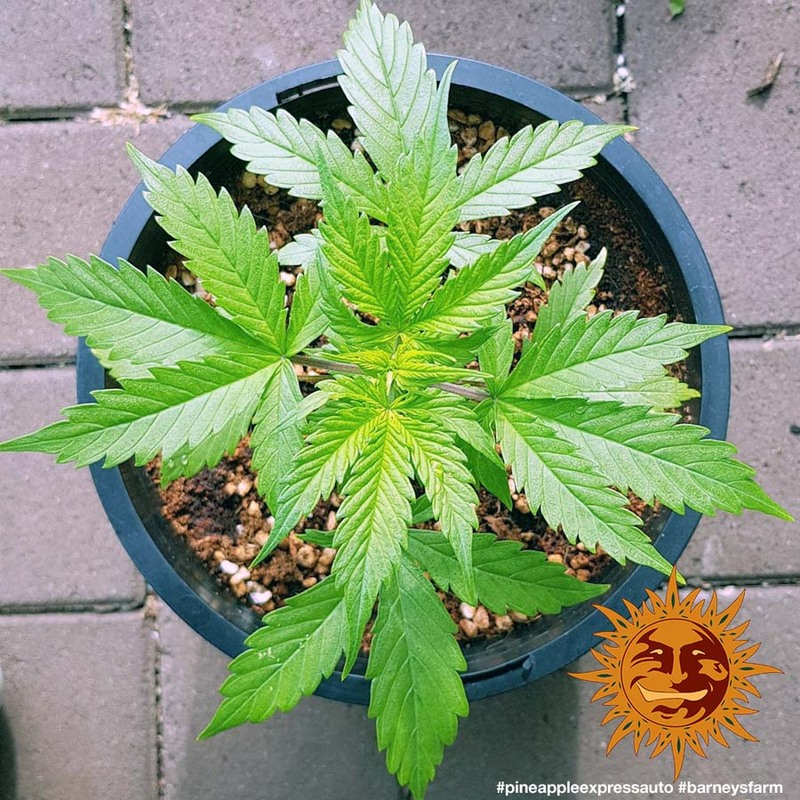 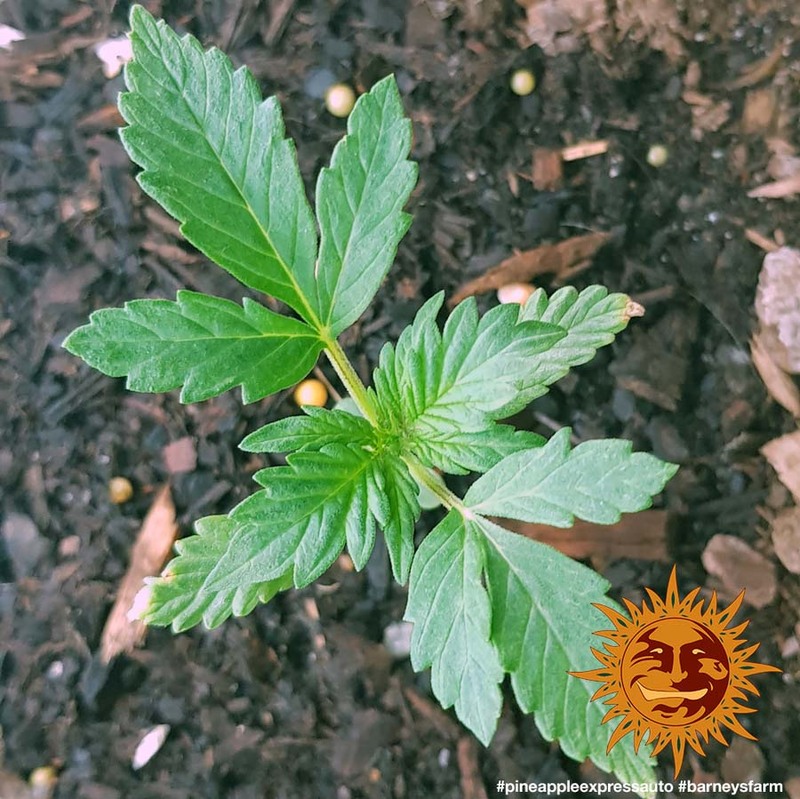 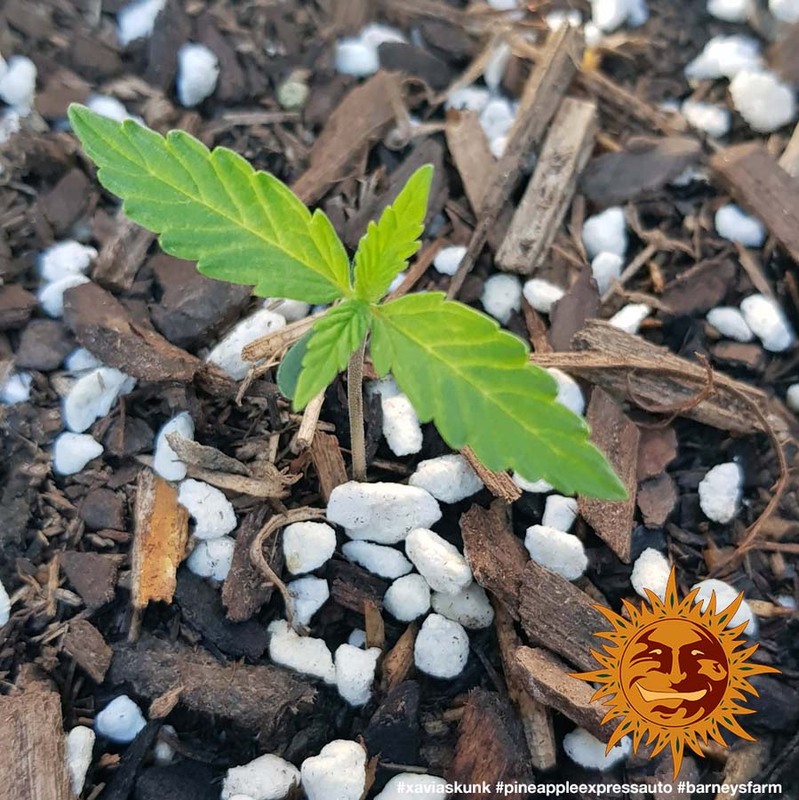 PINEAPPLE EXPRESS AUTO™ is a hardy, fast flowering and easy to grow cannabis plant giving generous yields of heavy buds coated in resin. 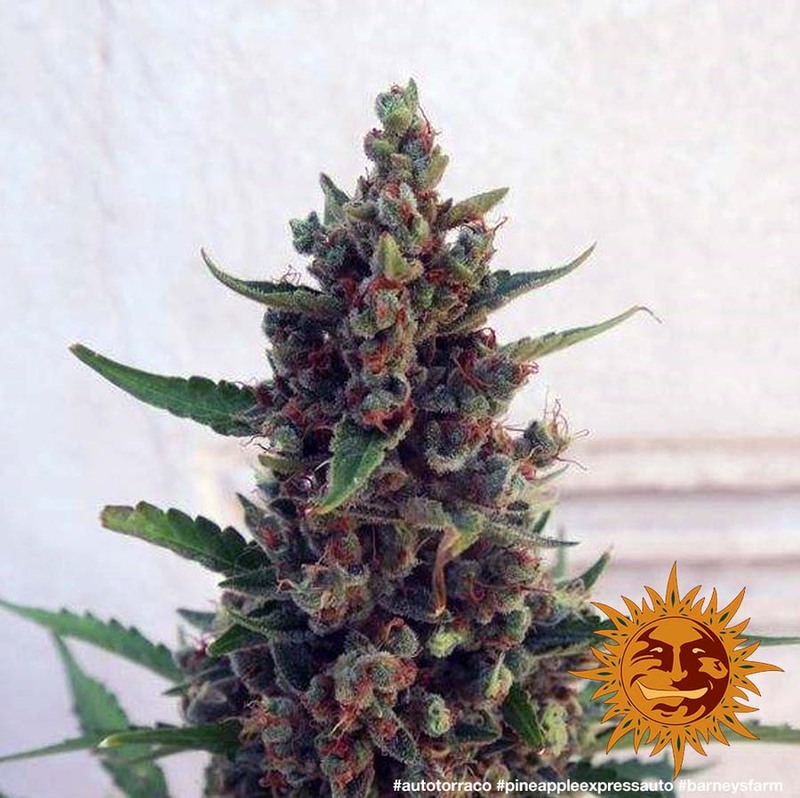 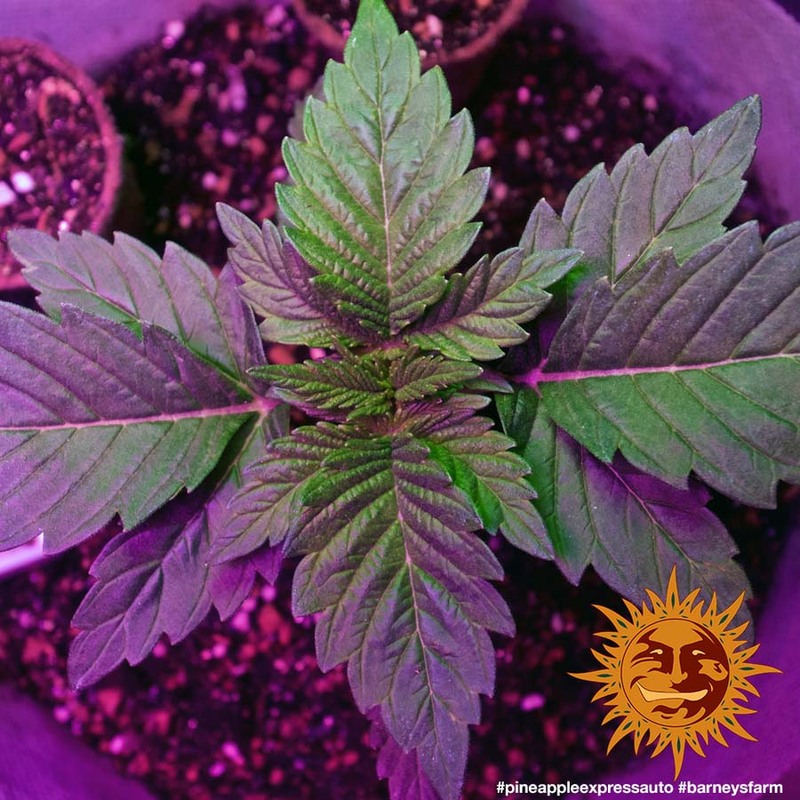 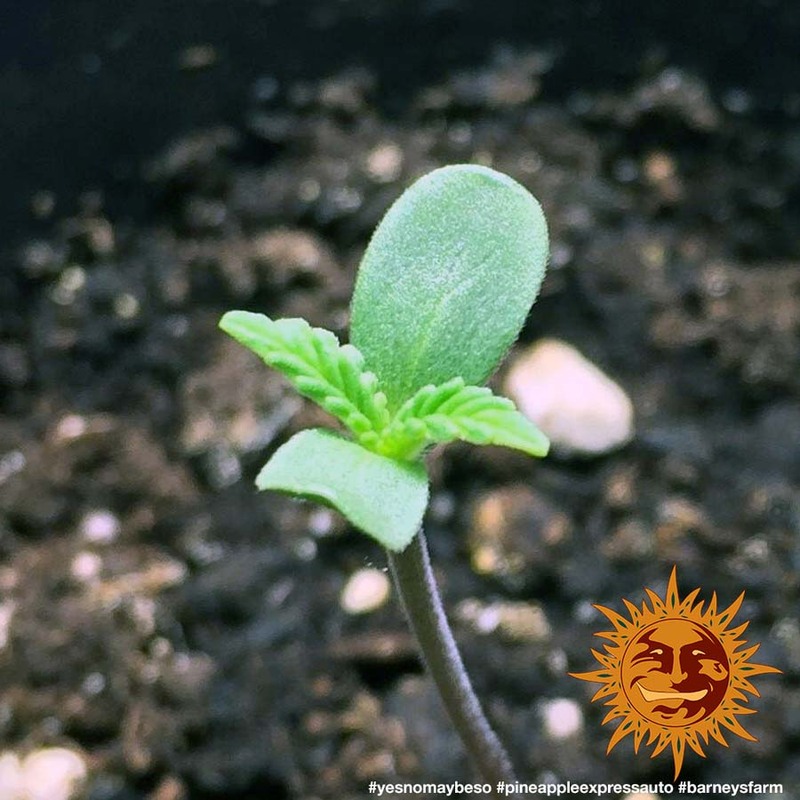 PINEAPPLE EXPRESS AUTO™ produces an impressive 60 to 100 grams per plant of delicious earthy Indica. 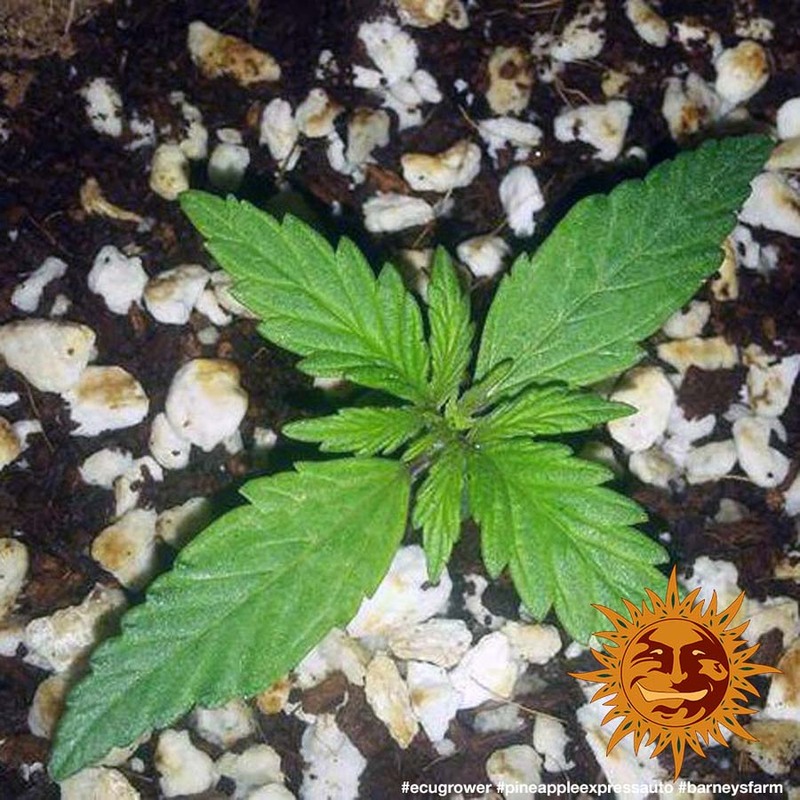 The vegetation period is just four weeks with a flowering period of just thirty days. 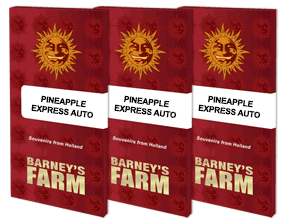 PINEAPPLE EXPRESS AUTO™ exudes mouth-watering sweet aromas with an intense pineapple flavour. 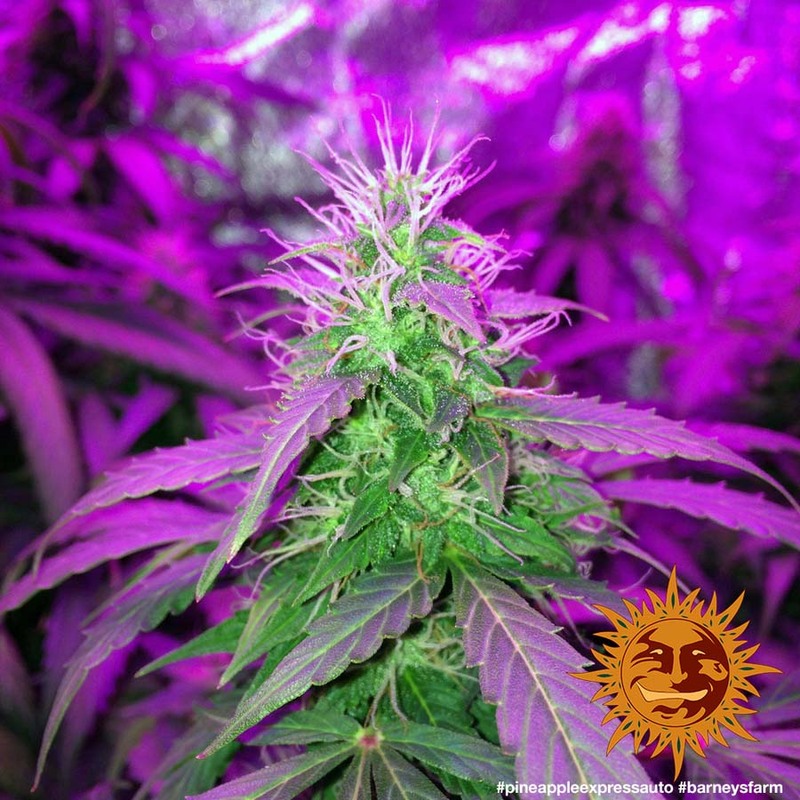 The effect of this amazing strain allows the body to relax by creating stress reducing calmness.